Television is the first audiovisual device that changed the way people see entertainment. It opened the realm of recreation and mass communication. It made possible for people and families to watch live events in the comforts of their drawing room. By 1950s, the aftermath of World War II had faded away. Economy was booming again and people had cash in their wallets. Prosperity was returning to America. That’s the reason why the decade of the 1950s is also known as ‘The Golden Age of Television’. 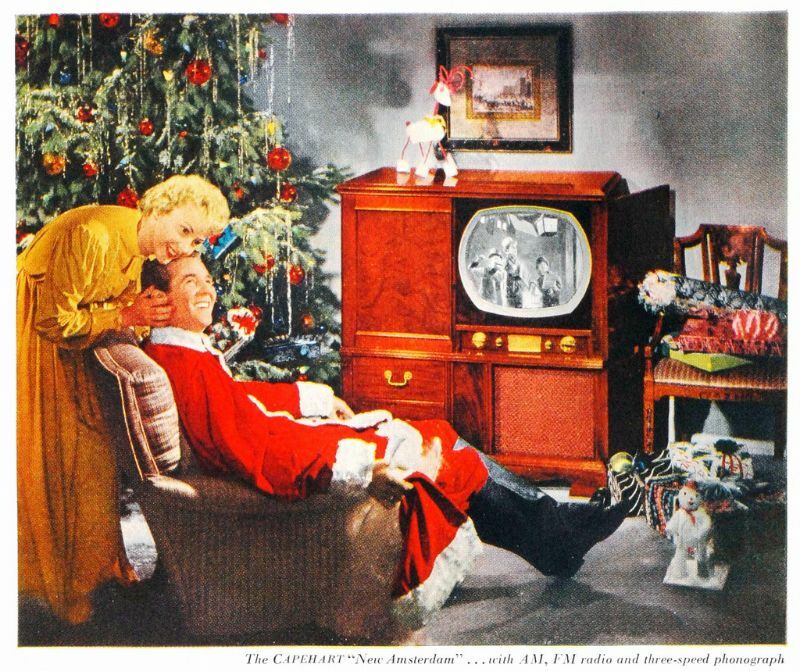 Even though, television broadcasting had been active since the 1930s, it was only in the 1950s that it actually caught people’s fancy. 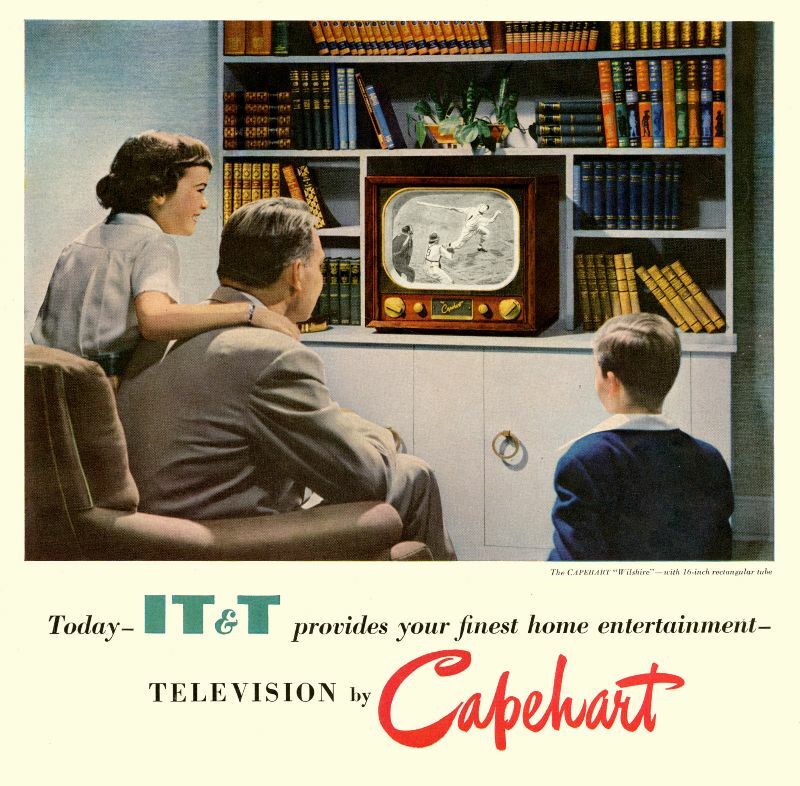 It was in the 1950s, when the television started influencing the lives of the common men. 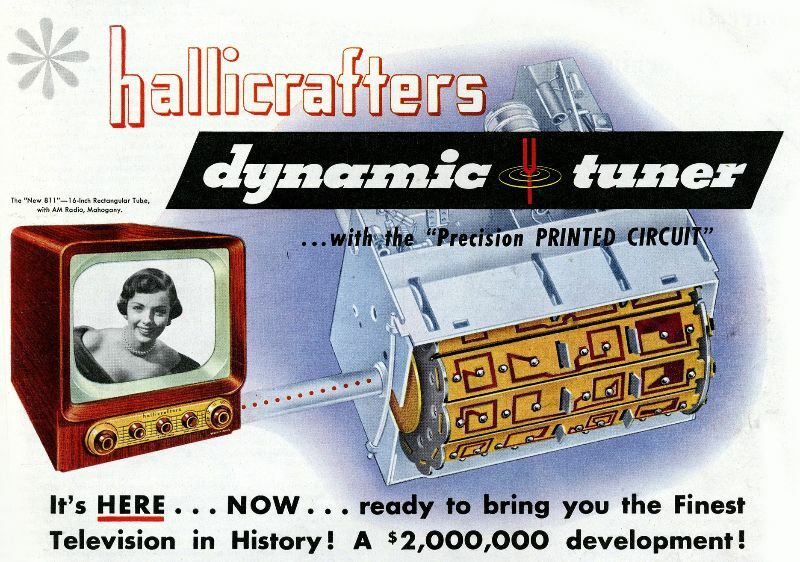 Also according to a survey, approximately 3.1 million people had television sets in America in the 1950s. To attract buyers, there were many interesting ads that launched in this decade. And these are some of them.